We are no longer collecting donations through GoFundMe, but if you would like to purchase a brick or plaque, or make a donation, you can do so through our website HERE. Thank you for all of your support and for helping build The Living Planet Science Learning Campus! 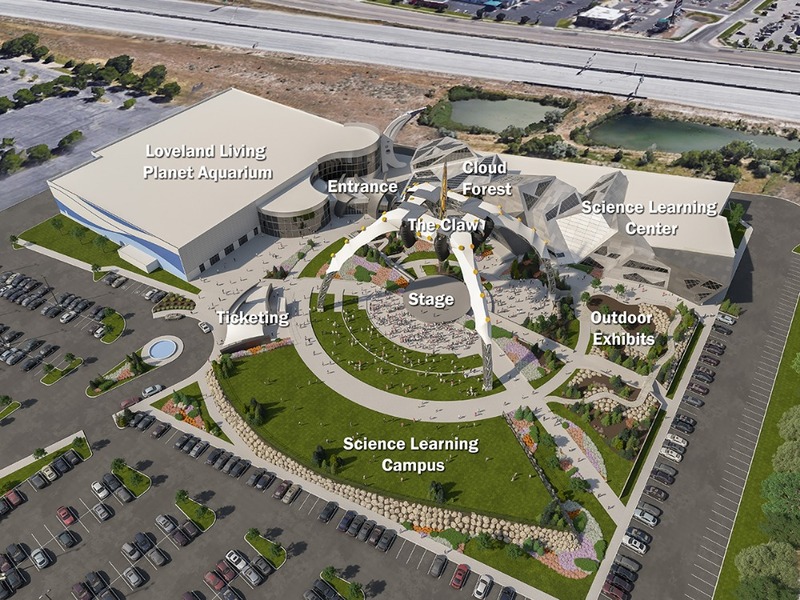 Loveland Living Planet Aquarium in Draper, Utah, is at capacity and expanding to provide more educational experiences and create new animal habitats, and needs your help. We are creating The Living Planet Science Learning Campus to serve the local community, become a destination for guests nationwide, and further our mission to inspire people to Explore, Discover, and Learn about Earth’s diverse ecosystems. What is the Science Learning Campus? 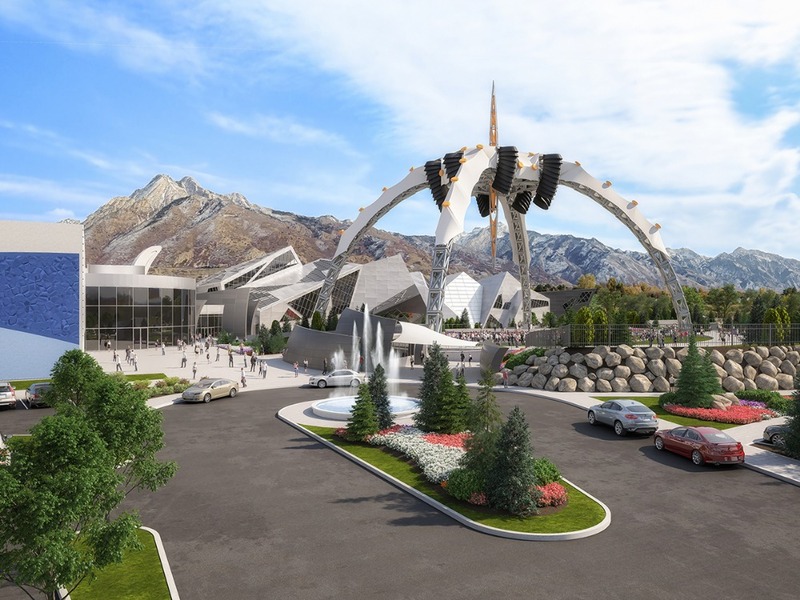 The Campus will include two primary structures: a cutting-edge 80,000 square foot Science Learning Center and The Claw, an iconic, 165 foot tall structure that served as U2’s stage for their renowned 360° Tour. Why a Science Learning Campus? 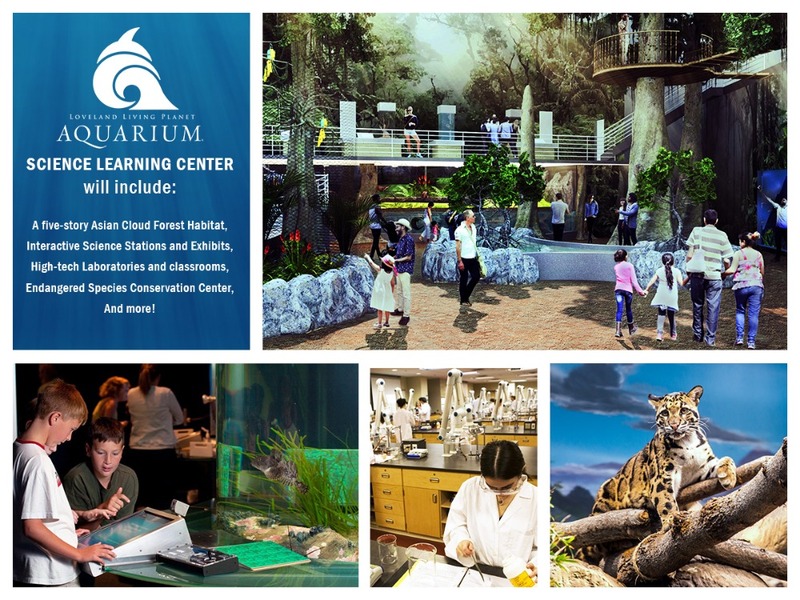 The Campus will serve K-12 and university students, as well as Aquarium members and guests. Through hands-on interactive exhibits, animal habitats, high-tech classrooms, laboratories, and more, the Campus will offer experiences that help them understand that the environments we live in are all interconnected as one global ecosystem: The Living Planet. With this knowledge, we all can become better stewards of our environment. 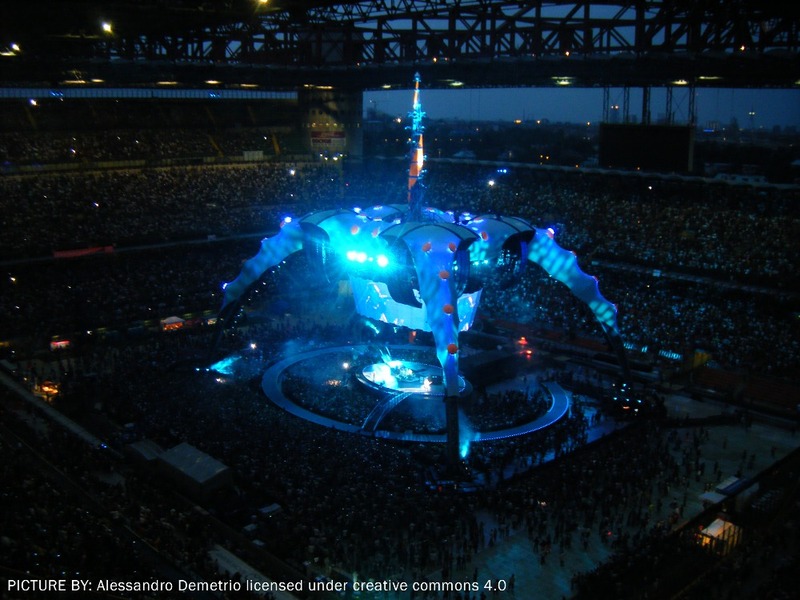 The largest stage in music history, The Claw traveled around the globe from 2009-2011 as part of U2’s renowned 360° Tour, the highest-grossing concert tour of all time. 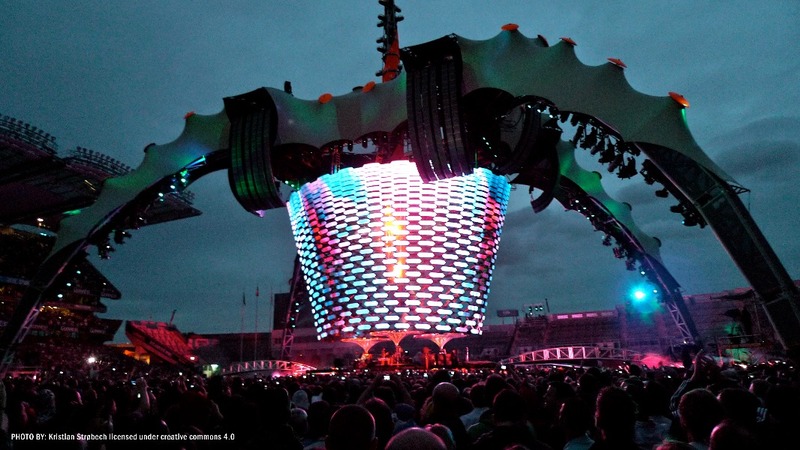 Designed with 360° open sight lines, this iconic structure and engineering marvel was seen by more than seven million people in 68 stadiums around the world during the three year tour. How will The Claw be used as part of the Science Learning Campus? 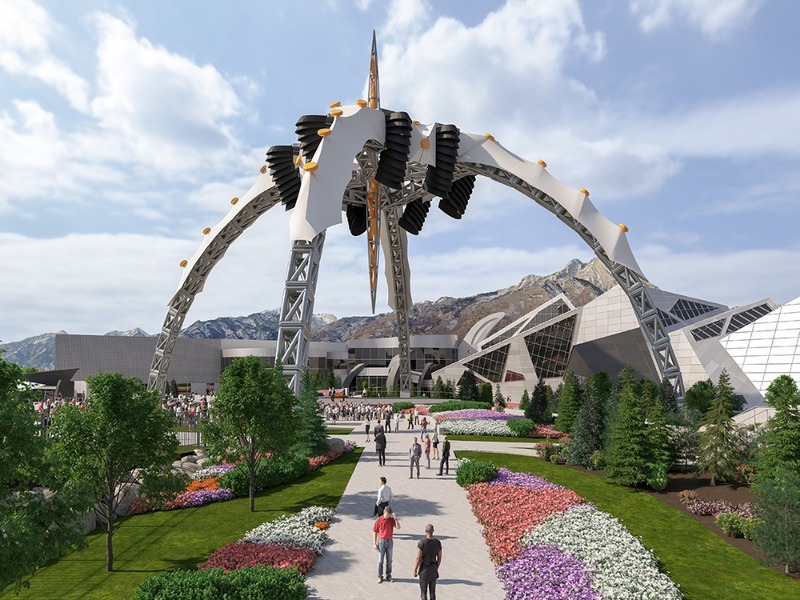 In its new life, The Claw will crown our Science Learning Campus and be sustainably repurposed as a permanent Utah landmark and majestic symbol of science exploration, learning, and conservation. 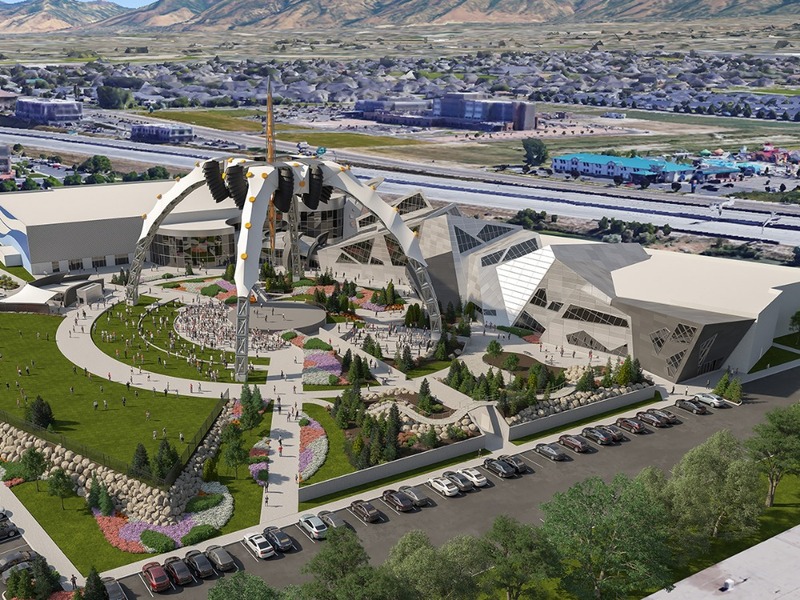 It will serve as a community gathering space and come alive with special events, immersive hands-on interactive exhibits, outdoor animal habitats, imaginative play areas, and much more. One of two remaining structures, this will be the only Claw in the United States. As a 501(c)(3) nonprofit organization, we rely on your support. This Campus is a way for us to give back to our community and visitors nationwide with a unique place that will benefit current and future generations. With your help, we can begin construction this Fall. Every gift matters. If you can't contribute, please help us spread the word by sharing our campaign: www.gofundme.com/LivingPlanetAquarium. For more information please visit expansion.thelivingplanet.com, and for unique naming and sponsorship opportunities contact development@thelivingplanet.com. 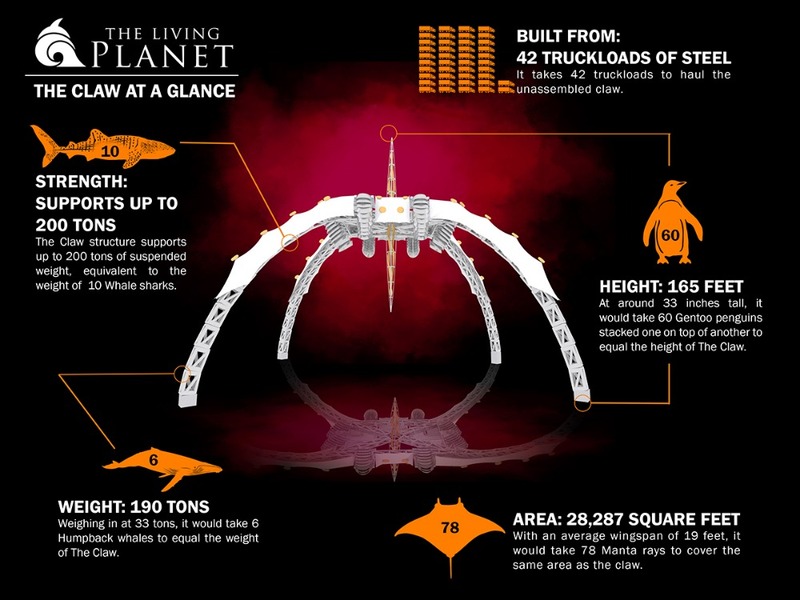 You can help build the Living Planet Science Learning Campus and give the Claw a new home by purchasing a brick to be prominently placed in front of or even on the plaza stage! Leave a lasting legacy with your personalized inscription to commemorate family or loved ones, thank a friend or mentor, and to show your support for science, learning, and conservation of our living planet. 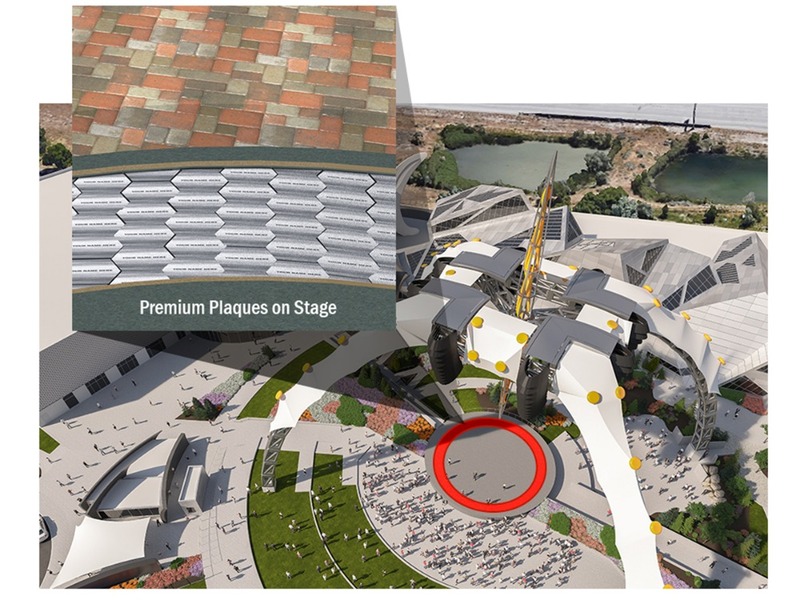 Bricks will be located in front of the stage and a limited number of premium plaques will be on top of the stage beneath The Claw. Laser Engraved Bricks are available in two sizes including the River Level (4 x 8-inches/$100) and Lake Level (8 x 8-inches/$250) in front of the stage. Ocean Level (12 x 6-inch premium engraved plaques/$500) are limited and will be located on top of the circular stage. Bricks and plaques are available now for a limited time only. 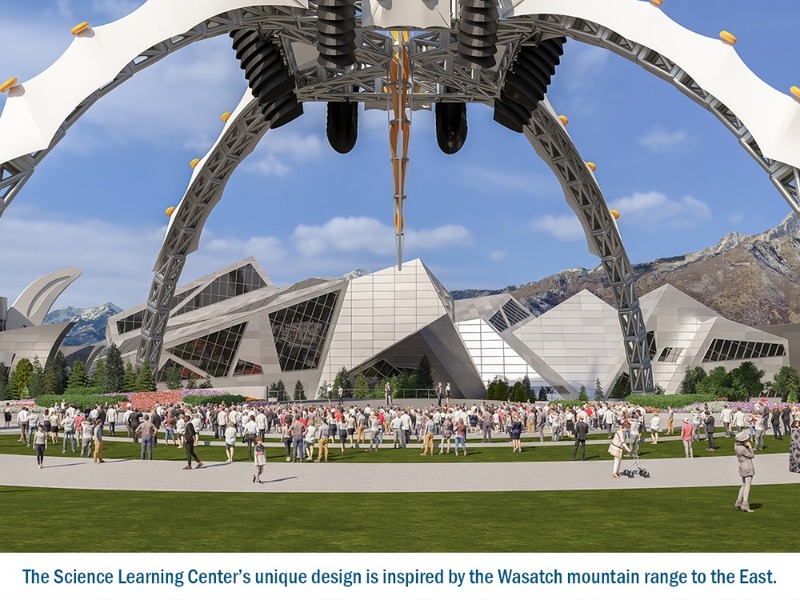 They will be ordered an installed in 2019 to coincide with the ribbon cutting to open opening of the Science Learning Campus plaza and to welcome the magnificent 360° world tour stage to its new permanent home. 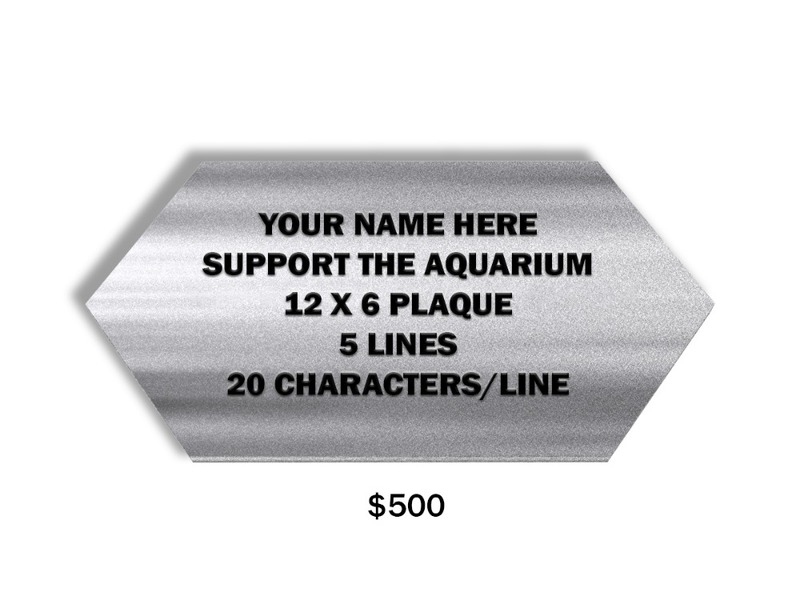 A representative from Loveland Living Planet Aquarium will contact you through email regarding what you would like as your inscription on your brick or plaque. (Logos and images are also available to be added to your 8x8 inch brick or plaque at additional cost). Today is the last day of our GoFundMe! To purchase additional bricks or plaques, or to make a donation, please visit our website here: https://thelivingplanet.com/bricks/. We are so excited to open The Living Planet Science Learning Campus with all your help and support. If you have any questions, please contact us at development@thelivingplanet.com. Thank you for all of your support and for helping build The Living Planet Science Learning Campus! 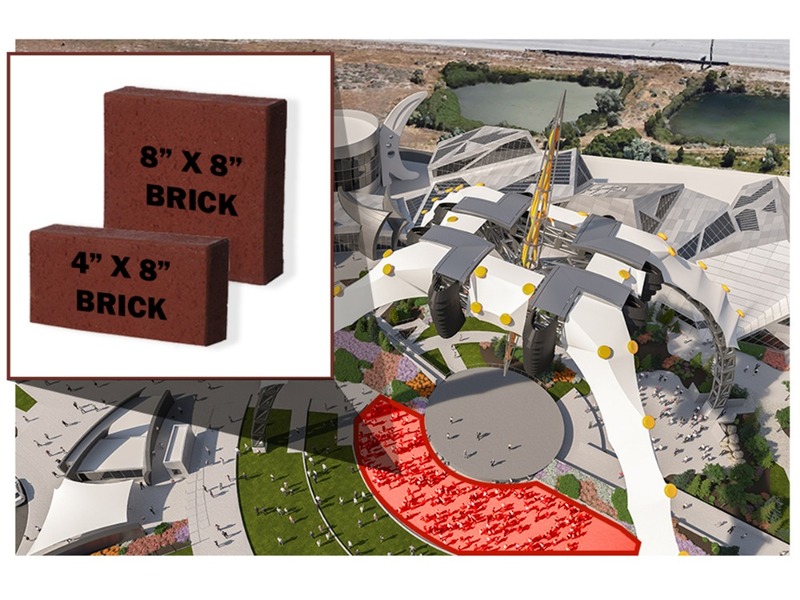 As we get closer to opening the plaza area of our expansion later this year, we will transition all brick and plaque sales and donations to our website HERE: https://thelivingplanet.com/bricks/. Our GoFundMe will come to an end on Friday, February 22. If you have any questions, please contact us at development@thelivingplanet.com. Thank you for helping build The Living Planet Science Learning Campus! We have not yet sent a form for the brick and plaque inscription, but will be sending it out soon. Please double check that your email is entered correctly as that is how we will contact you regarding your inscription. We will post another update once the form is sent out. Thank you for your patience and your support. We are excited to announce a new level and new additions to our previous levels! Because we want you to be able to join us in celebrating the opening of our new Science Learning Campus, we’ve decided to include tickets with our reward tiers so you can choose when you’d like to visit our new plaza in June 2019. We are now offering a Pond Level at $50 that includes two admission tickets to be redeemed on a day of your choosing during our Grand Opening Celebration month, June 2019. In addition the River and Lake Levels will also include two admission tickets to be redeemed on a day of your choosing during our Grand Opening Celebration month, June 2019. The Ocean Level also includes the Pond Level plus two tickets to a VIP Grand Opening Event. $50 Pond Level - 2 admission tickets to be redeemed on a day of your choosing during our Grand Opening Celebration month, June 2019. 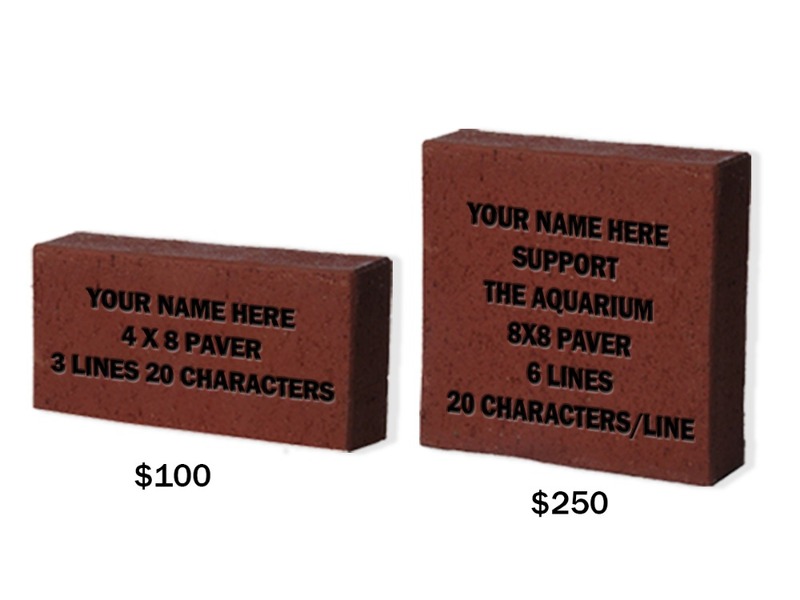 $100 River Level - High visibility 4 x 8 inch engraved brick with optimum placement on the plaza in front of the stage. Includes Pond level. $250 Lake Level - High visibility 8 x 8 inch engraved brick with optimum placement on the plaza in front of the stage. Includes Pond level. $500 Ocean Level - Premium 12 x 6 inch engraved hexagon plaque installed on top of the stage beneath The Claw. Includes Pond Level and 2 tickets to a VIP Grand Opening Event. If you have any questions about donations, reward tiers, or how to upgrade your existing donation to a higher tier, please contact development@thelivingplanet.com. 2 admission tickets to be redeemed on a day of your choosing during our Grand Opening Celebration month, June 2019. High visibility 4 x 8 inch engraved brick with optimum placement on the plaza in front of the stage. Includes Pond level. High visibility 8 x 8 inch engraved brick with optimum placement on the plaza in front of the stage. Includes Pond level. Premium 12 x 6 inch engraved hexagon plaque installed on top of the stage beneath The Claw. Includes Pond Level and 2 tickets to a VIP Grand Opening Event.